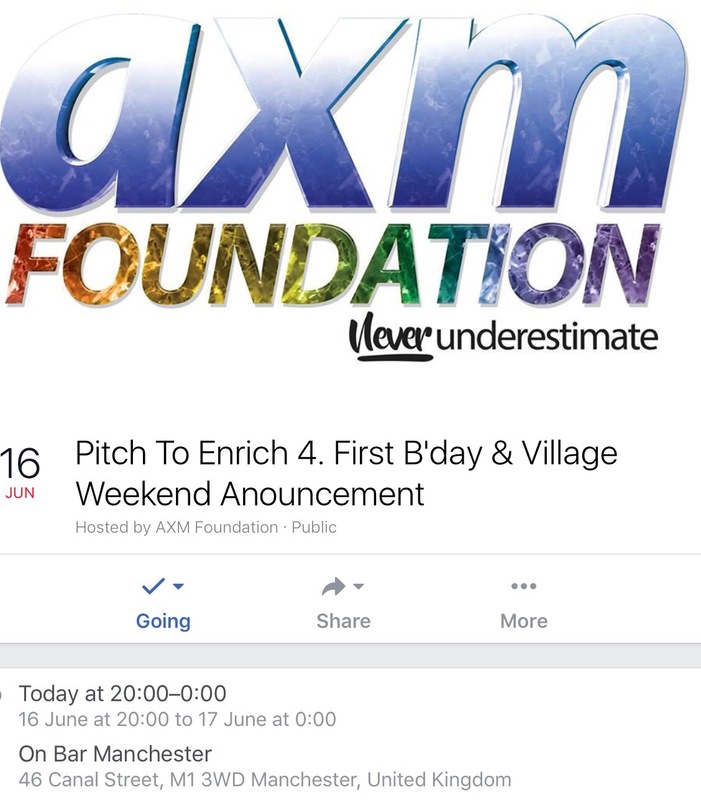 Come along to the AXM foundation Pitch to Enrich event tonight to support and vote for Levenshulme Pride. The event will also be a celebration of the anniversary of the AXM Foundation. 20.00 at On Bar, Canal Street. 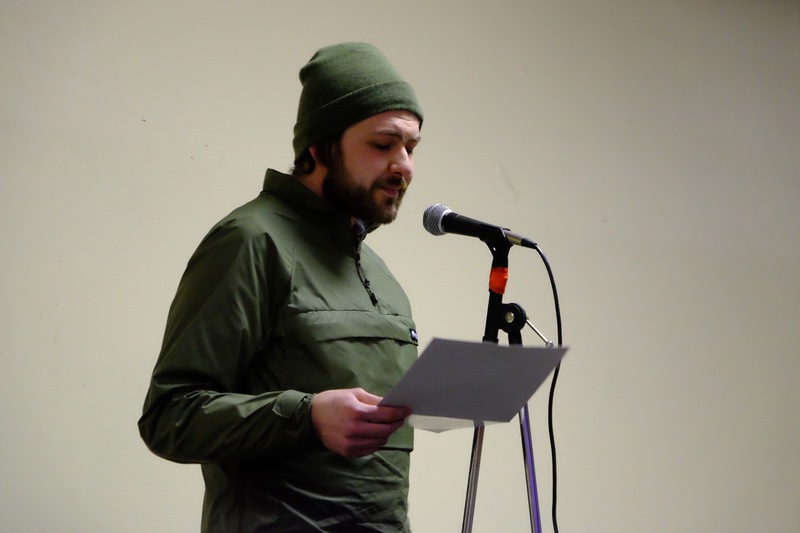 A way of promoting community based activity through a creative “crowdfunding” event. Come along and you’ll get to share a home-made Soup dinner with new and old friends. (Plus the chance to network and have a dance too). There is a paying bar at the venue. 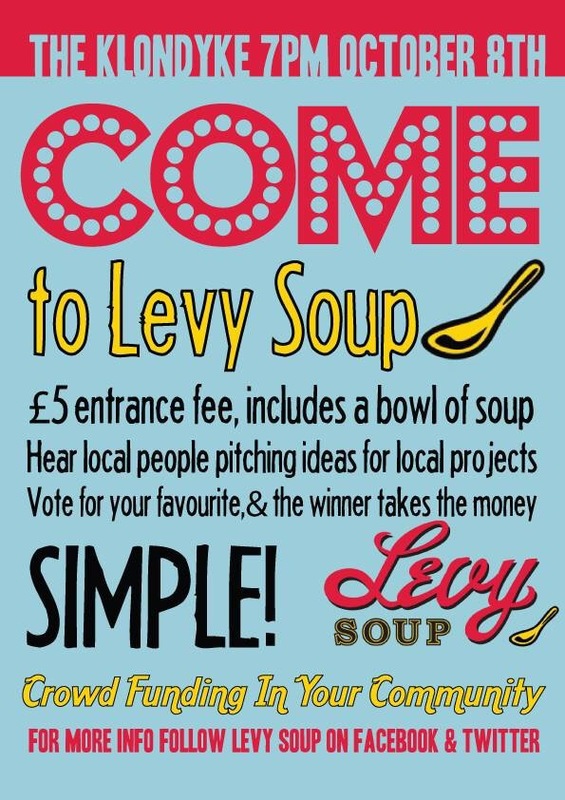 Levy Soup has been set up to celebrate and support creative projects in Levenshulme that benefit the local community. For a suggested donation of £5 attendees receive a bowl of veggie soup, some bread and a vote. 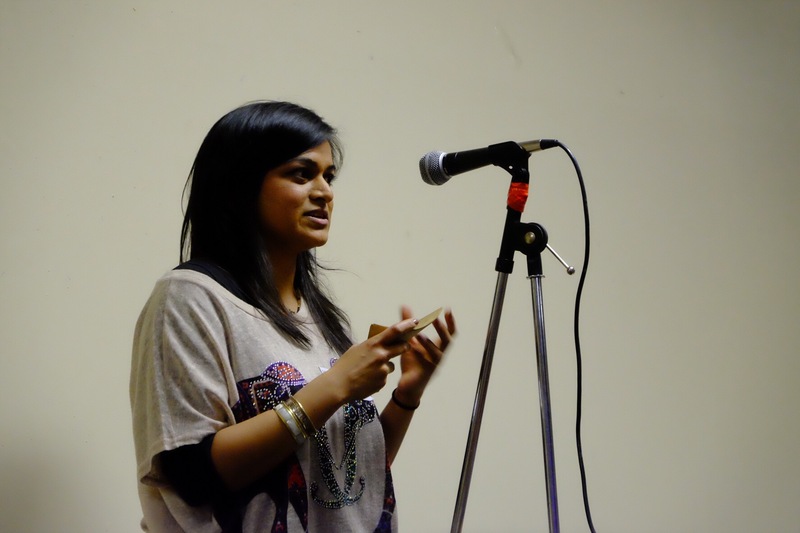 During the evening you will hear pitches from people who want to do something in Levenshulme. For the first “Soup” we have chosen the theme of food so if you have a food based idea or project that you would like to have funded then this is for you. Each presenter has four minutes to pitch their idea and answer four questions from the audience. 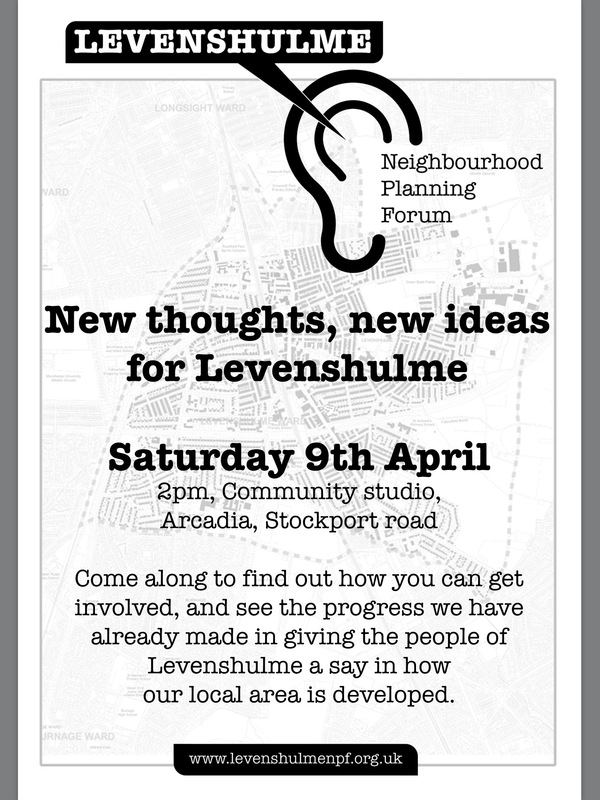 At the event, people eat, talk, share ideas and then vote on the project they think benefits Levenshulme the most. At the end of the night the winner goes home with all of the money raised in the evening to carry out their project. The first Levy Soup event will take place on October 8th, 19.00 at the Klondyke (1 Burnage Range). Everyone is welcome to attend– no matter where you live you can share in this experience. It’s up to you!! Maybe a tea and tech group for older people; a Xmas party for young people leaving care, a community growing project, a raised bed for vegetable growing, a popcorn and film night for kids – these are only examples- the options are endless and we hope bidders will be really creative! The only rule is that the people who benefit should be in Levenshulme. All you need at this stage is an idea – We’ve made the process as simple as possible and we’ll also be able to help you think about how to present your pitch. No PowerPoint presentations allowed! The deadline for submissions for bidders for Soup 1 is Thursday 1st October 2015. Fill in the form and send it to us now! Good luck and if you have any questions at all please contact us! 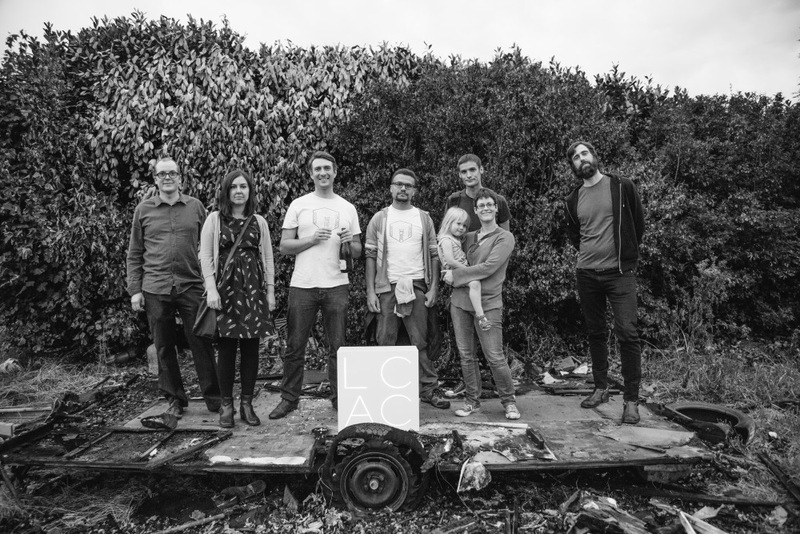 Here’s an update from Levenshulme Contemporary Art Collective (LCAC) on what they did with the funding awarded from the Levenshulme Market Fund 2015. 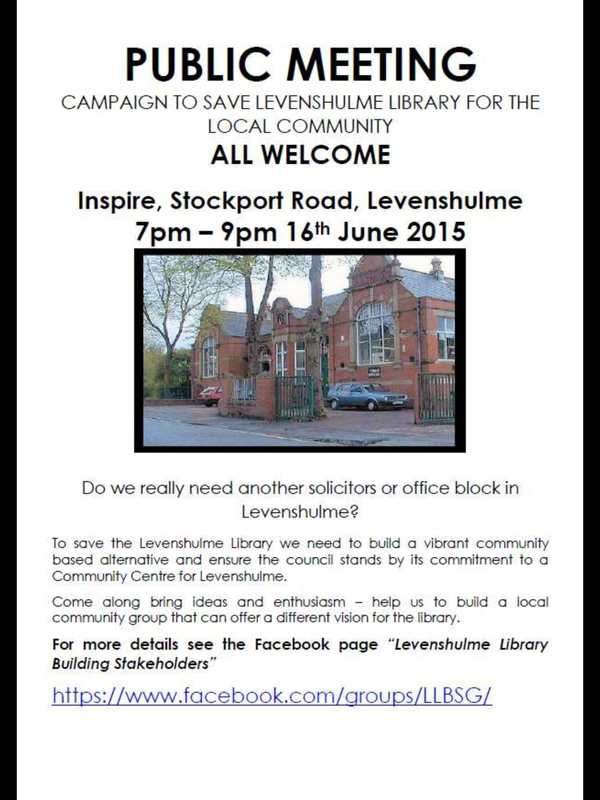 Levenshulme people working together to help our community be the most dynamic and creative in Manchester. Levenshulme’s celebration of the summer solstice, Levstock, has raised £300. 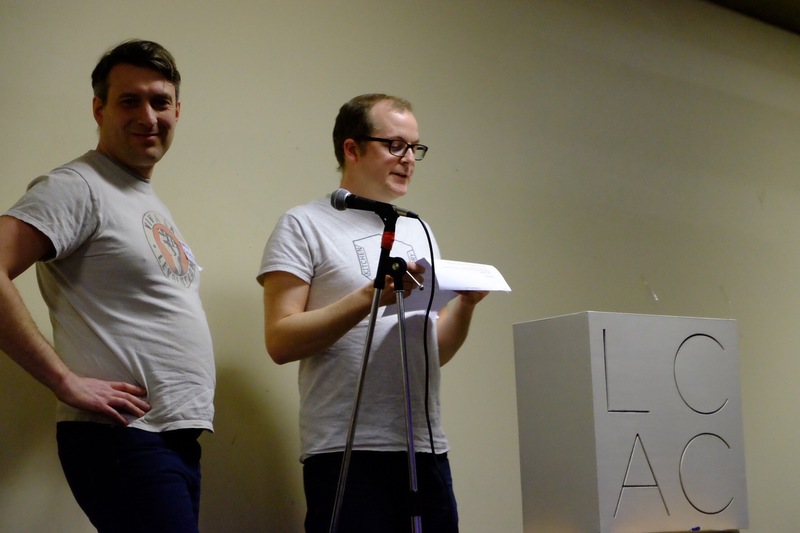 In a fun packed evening with food, bands, entertainment and fireworks Levenshulme celebrated at the Klondyke. Here is the list of local good causes that have benefited from Levstock this year. Thanks to all the great people who put loads of free time and energy into making this donation possible. Local volunteering project that are supporting older people in their home through offering company, advice, transport to medical appointments and social events and running small errands. Providing information and volunteering opportunities on environmental issues (energy, cycling, climate change, locally grown healthy food etc) and campaigning for a more sustainable world. They provided the Bicycle Smoothie Maker at Levstock. Manchester City Council has killed off its CASH Grant scheme for council wards and replaced it with a new Neighbourhood Investment Fund (NIF) worth £10,000 less per ward. CASH Grants of £30,000 per year were previously available to each Ward with local councillors deciding on where and how the money was spent. These have now been abolished and replaced withthe NIF that provides up to £20,000 per ward each year. The fund is open to established groups, voluntary groups and other community groups, as well as groups of residents working together for the first time. School Parent Teacher Associations can also apply if they have the support of local residents and parents and the project benefits the wider community as well as the school. Your group must have a bank account in order to receive any approved funding, or have permission from another group to receive the funding for you as a referee. Payment can not be made to personal bank accounts. Projects that help people in a community to get back in to work by offering additional learning and opportunities to improve skills. It could also help fund any activities relating to coaching, mentoring or volunteering. New groups can bid for initial seed funding to get an idea off the ground, become more recognised in the local neighbourhood and actively engage the community with activities. Established groups could also receive one off funding to help support smaller groups and deliver local projects. Groups looking to organise community clean ups or planting projects can bid – with special encouragement for ideas focussed on increased recycling and waste reduction in a community. Applications will be considered for events that benefit the community and support the ward priorities of the local area. Any ideas should be discussed with your local Regeneration Ward Officer before applying. Activities that are contrary to Manchester City Council’s equal opportunities policy. Applications are reviewed by a panel to decide where funds should be allocated. Your Regeneration Ward Officer will keep you updated through the process – each application should not exceed £10,000. 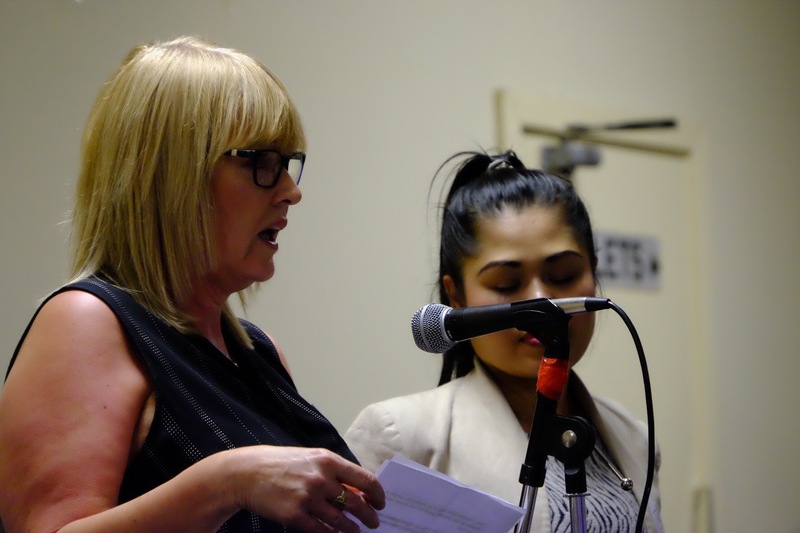 The Levenshulme Market Fund grant will enable activities in a shop from 2nd-19th July 2015. 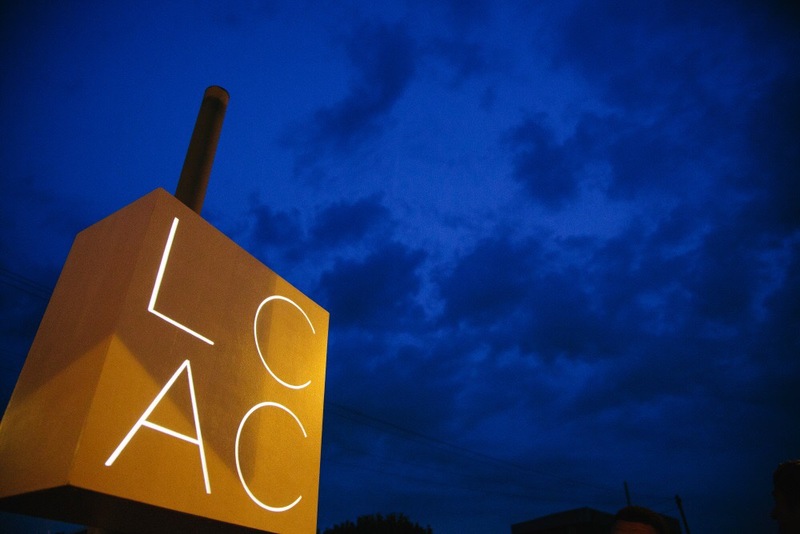 To get an idea of what LCAC does please see below for a link to LCAC Work No.1 (video) and extracts from LCAC Work No.2 (interview text). 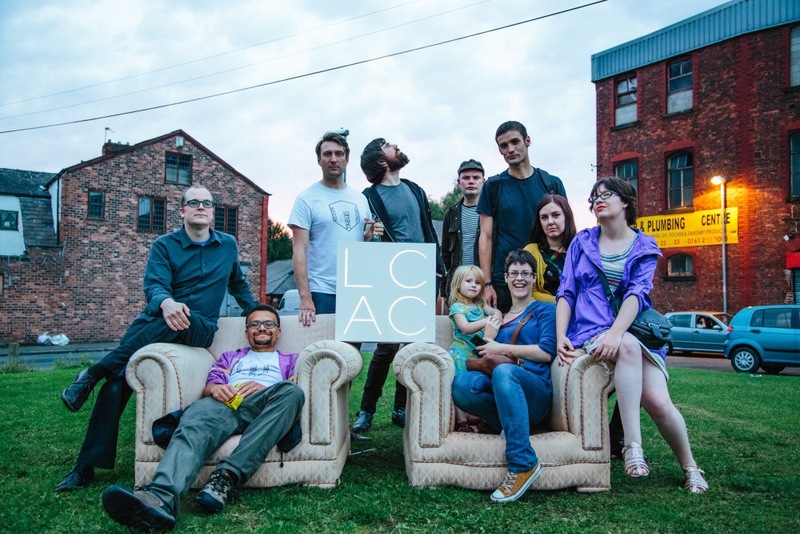 Levenshulme Contemporary Art Centre is a gallery in Levenshulme, South Manchester, a suburb with a mixed population. It’s a gallery without walls and without anything much else other than the idea of an institution itself. 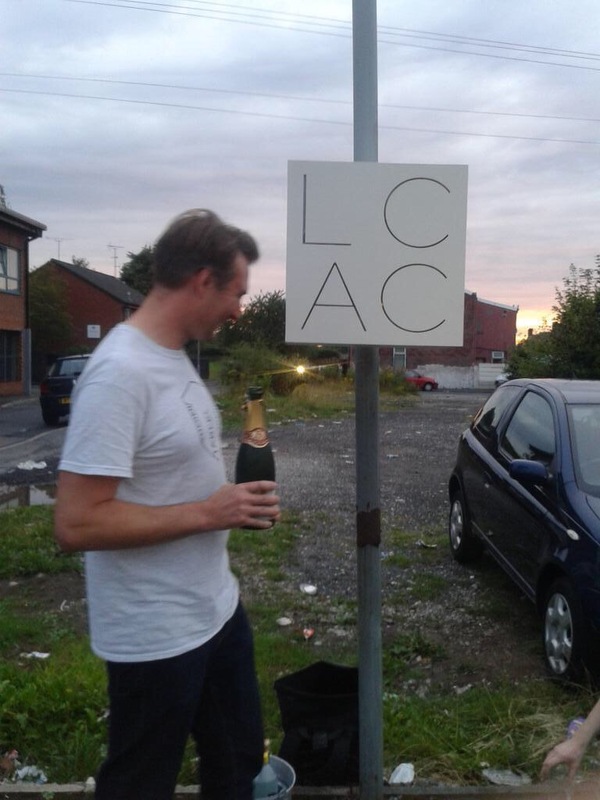 We opened the gallery in a green space that had temporarily become a used car showroom in Levenshulme. We had a sign, we had an audience. The sign started as an art object exhibited alongside paintings and other sculptures in an exhibition called A6 in Bankley Art Gallery. It also had an attachment on the back of it which made it adaptable to become a sign. 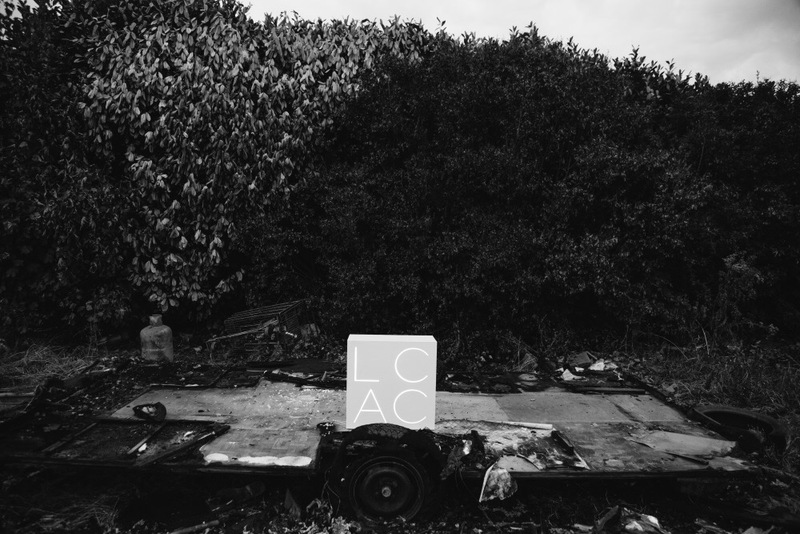 Then we took it for a walk down the A6, along with the audience from the exhibition, to a predetermined site on the corner of Pennington St – a patch of wasteland that was being informally used as a used-car and drugs salesroom. Where this site met the A6 there was also an empty post. We erected the sign on this and invited people to walk from the pavement on to the wasteland. Did the wasteland itself become the artwork? We are interested the relationship between performance and actuality – the extent to which something is an x if you act as if it is an x and it is received as an x. We explored the possibility of transformation that you describe through the strategic staging of an art opening on the site – champagne, speeches, gesturing at exhibits etc. In a sense it was a kind of social experiment. Was the idea that the space should be seen as empty of art that the found objects were themselves supposed to be seen as artworks? Actually when the launch happened we were surprised to find an exhibition ready made for us in a way. We had this idea of a marginal space and we were really excited about that but when we arrived there there were actually really interesting things to look at and – in a surprising way – I think that it did become a really rich visual experience. The burnt out caravan and discarded plush sofas were visually interesting. The site’s marginal but somehow multivalent functionality brought credibility to the suggestion that such things could be encountered as art. Playfulness seemed to have been in-built within materiality of the site by its recent history. We simply added one further mode of appropriation to the existing set of uses, the ‘as if’ that we have already spoken about. The site had a kind of awkwardness in this sense. We never found out who actually owned the space – it could have been quite a nice green space and but at the moment it was being used as a car lot as to sell drugs. So, the space was replete in opportunity in the way that a predetermined gallery was not because it would have a predetermined function encoded within its architecture; a function that guides behaviour. 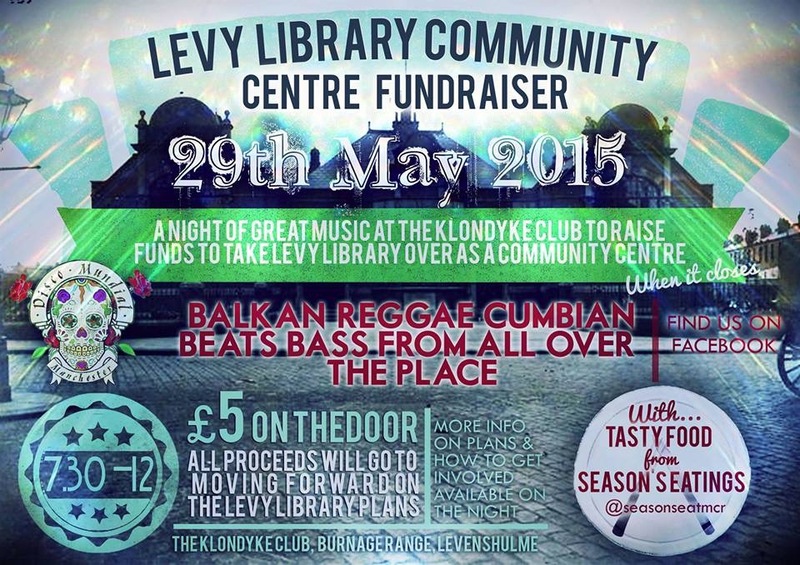 The fundraising party for Levenshulme Library is on right now at the Klondyke (1 Burnage Range of Albert Road). “The Aviva Community Fund offers you the chance to secure funding for an important cause in your community. Open to everyone – Aviva customers, employees, insurance brokers or financial advisers (whether associated with Aviva or not) and the general public – we want you to submit a project for your community organisation and tell us what difference these much-needed funds could make. Secure enough votes from friends, family and supporters in your community and you could be entered into the Finals, where a judging panel will award the funds. “Local groups and organisations with great ideas to make their communities even better places to live are now invited to apply for funding to turn their ideas into reality. Active Communities is a funding programme for community groups and not-for-profit organisations, with an income of less than £350,000 a year or an average of £350,000 over two years. It’s for projects seeking investment of between £5,000 and £50,000 for projects lasting up to two years. 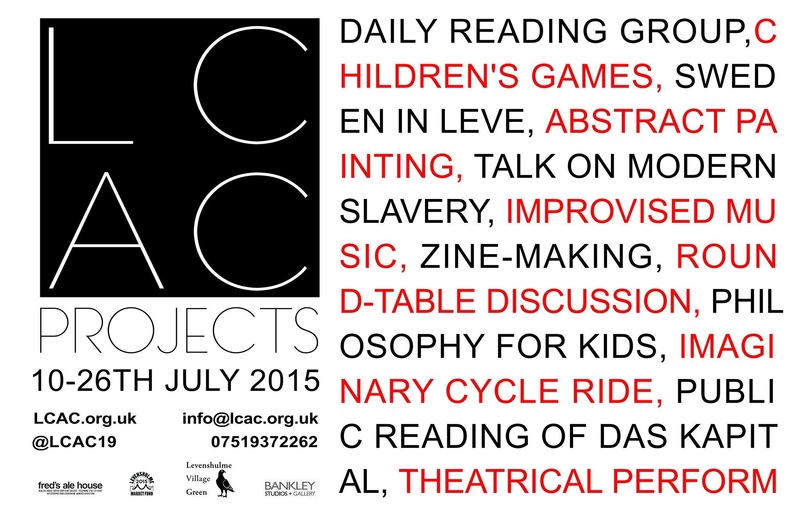 We’re looking for small and local projects, genuinely designed and run by local people. By small, we mean just a small group of people on an estate, in a few streets or villages. We’re also looking for great ideas from communities of interest. By this we mean a group of people who have things in common and wish to come together to address something that is important to them. These ideas could be based in one neighbourhood, or cover a wider area. In a packed meeting at the Klondyke this evening voting took place for the Levenshulme Market Fund 2015. The following bids were funded to the amount shown. This means that everyone who bid for funding received funding as the LCDC bid was withdrawn. £15,000 was available for distribution. Congratulations to all the successful bids and everyone who put in so much hard work for them. And well done to Levenshulme Market for their first fund reinvesting in Levenshulme. Levenshulme Market is registered as a Community Interest Company. This is the first distribution of operating profits to community projects that are focussed on enabling local people to start up on the market or to existing local businesses to develop and revitalise Levenshulme High Street and its retail and business offer. Levenshulme Market itself has gone from strength to strength over the past couple of years and went weekly from March to December last year. In 2015 Levenshulme Market Company will also start running markets at Manchester University and in the Northern Quarter. David Foulger is a Levenshulme resident who has been perfecting his brewing in his home environment for six months and is now approaching the stage where he is ready to start trading on the market, thus launching Levenshulme’s own artisan brewery and helping gain more attention for Levenshulme’s independent traders and producers. David will use the money, if awarded, to buy equipment that will allow him to brew on a larger scale with a shorter time scale and less chance of spoilage. Sharlene Decourcey is fourth generation Levenshulme and started her business trading in the Antiques Village a year ago. She would like to develop her skills, expand into market trading and build her business by undertaking further training in upholstery, buying tools for her work and producing branded clothes, banners and business cards. Indulge is the only dessert cafe within the Levenshulme stretch of Stockport Road and they are keen to build their business by expanding their product range (to include pancakes, frozen yoghurt, slushies and professional coffees), increase their profile and visibility and make physical improvements to the shop. The funds they are applying for would be used to repaint the shop shutters and improve the signage, change the layout to improve service and maximise customer seating during busy periods, add customer toilet facilities, deliver a leaflet campaign in the area and purchase machines for making coffee, pancakes and frozen yoghurt. The Lily and Daisy Flower Company will be based in Levenshulme as a market stall and local delivery service, operating by bike and selling only flowers sourced locally in season and from indoor growing operations in England and the Netherlands at other times, with the aim of being carbon neutral within two years of starting business. Melvyn Newton, who runs the Lily and Daisy Flower Company is bidding for funds for a bike trailer, a street trading licence, insurance and branding. 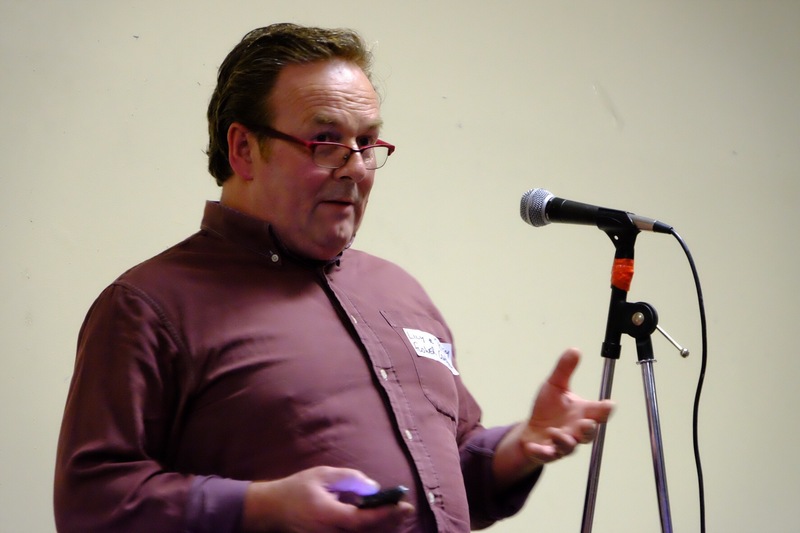 Love Levenshulme is a digital and high street community asset. It was first created as an online map in 2014 and resident Pauline Johnson is seeking funds to develop it as a resource that will support local businesses, improve our trading environment, expand as a “live learning facility” and promote Levenshulme as a visitor destination. It’s a consumer facing, trader focused online resource and high street brand. The funds, if allocated, will be used to develop the site itself, to support engagement activity with traders and to launch a pop-up high street “hub” for the site, allowing business owners, residents and visitors to make their own contribution to its workings. Samosa Shack is the brain child of Levenshulme resident Kamini Patel, who would like to develop an artisan food stall where he can sell Gujarati cuisine – particularly samosas, which will be made to order while customers wait. 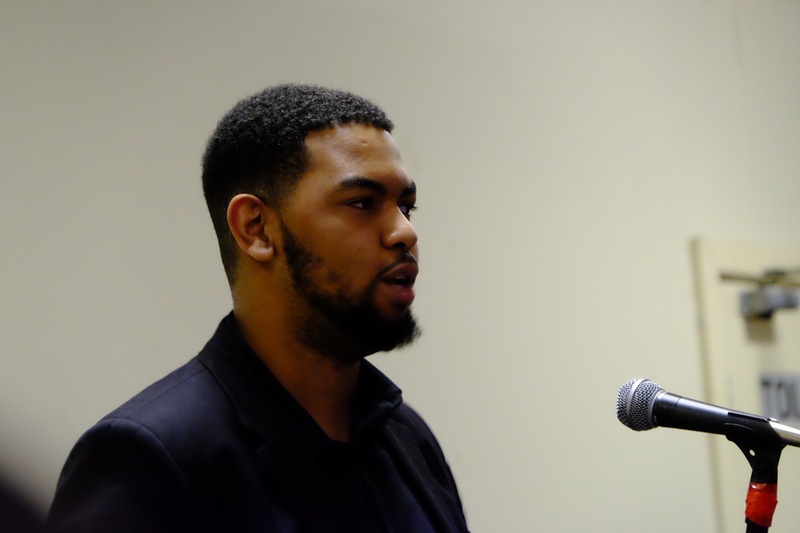 He has applied for the fund to cover the costs of buying the equipment associated with setting up an outdoor hot food business as well as branding and design work to make his stall attractive to customers. Levenshulme institution Thairish Café (previously Isis) are applying for funds to make their business an even more desirable destination on the high street and the interior will be a more welcoming and cleaner environment for customers. They would use the money, if awarded, to update the front of the cafe by cleaning and painting the outside area – meaning they will be more attractive to customers, particularly those coming to and from the market. They would also like to refurbish their customer toilet, making it a safer and cleaner environment, and to resurface the floor of the café. Woolly Mammoth is brings together locally sourced UK wool and vegetarian food with a focus on promoting positive mental health and well being. 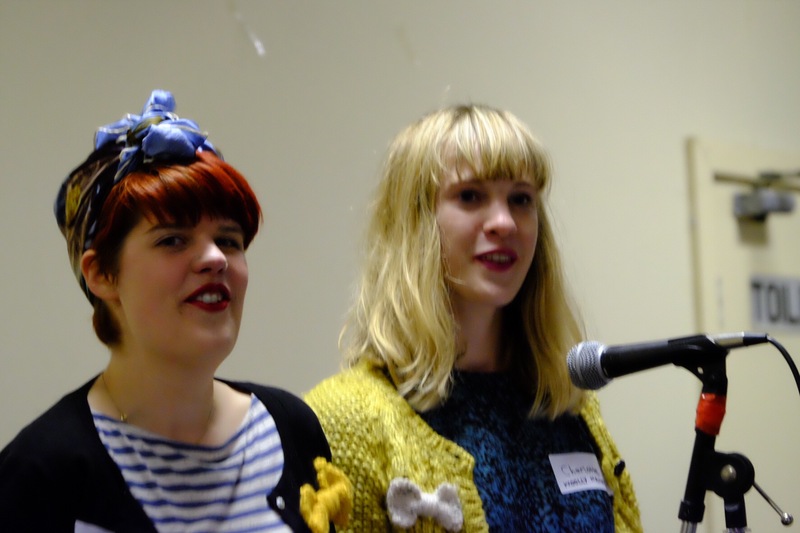 The social enterprise, run by Levenshulme resident Charlotte Dillon and business partner Rachel Hall, will launch with a series of pop-up events at Levenshulme Market, with a view to eventually move to a shop space in Levenshulme. They will use the funds, if awarded, to cover the costs of buying equipment to cook their food, starter stock and branding. All photographs courtesy of Jeremy Hoad. Applications to the fund for 2015 have now closed. We have been inundated with excellent applications and, because we got roughly twice as many as we were expecting we have had to short list the candidates. What’s Going On Around The Station And Market? If you wondered what was happening around the station and the market it is a clean up funded by the council’s Clean City fund. This project is being led by Incredible Edible Levenshulme with Levenshulme Market Community Interest Company and other groups such as Levenshulme Youth Project. It is an interesting collaboration of groups and people across Levenshulme to improve our environment. 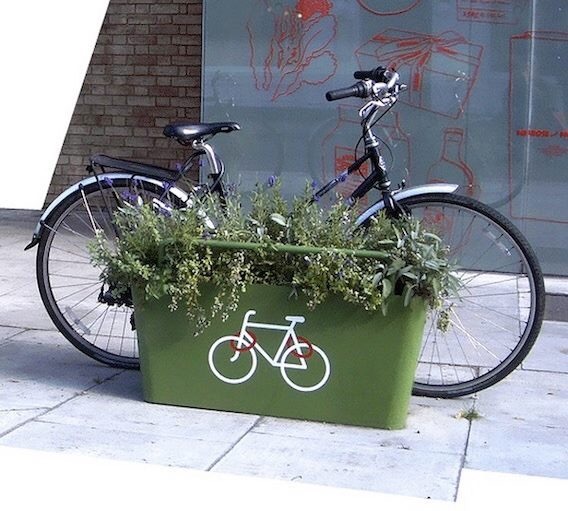 All sorts of things are part of the project from the mural on the container in the car park to tidying up trees and vegetation around the site, installing new planters on the A6, planting and improving the Village Green and installing trendy bike racks that double up as planters. This promises to make a big difference to the area and everyone is welcome to get involved. 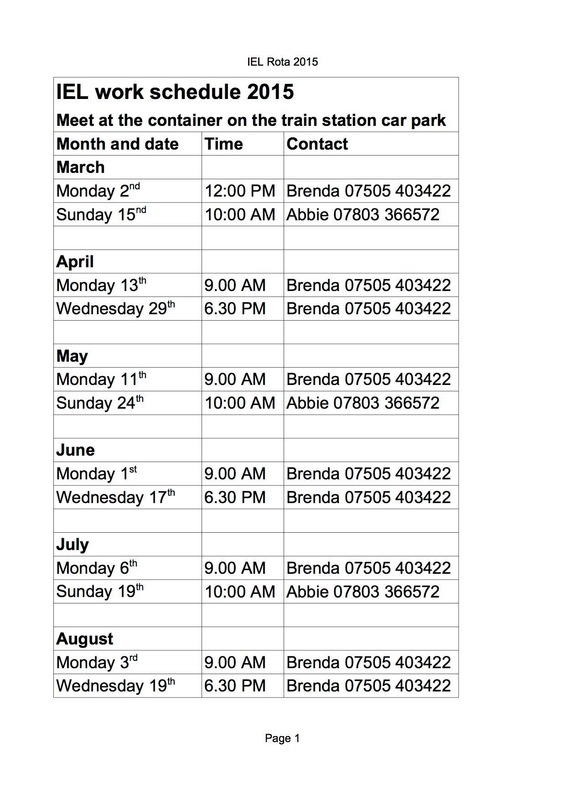 A summary of the project is available on the council website HERE and a schedule of planned work has just been released (see below). A more detailed description of the project is available HERE one the Levenshulme Market website. Bike racks to be installed on the station car park and planted with blueberry bushes. Levenshulme has been one of the first areas to benefit from a new fund created by Manchester City Council to deep clean the city and tidy up tatty looking areas. The new project will also include funding for community groups. The information released by the council is provided below. A fund of £5.5million is to be spent on a city-wide clean up programme. The wide range of projects will improve district centres, parks and roads over the next few months, ensuring that benefits are seen as quickly as possible. Parks and community spaces will receive £1.5million of the money, to fund works that have already been requested by friends groups and other organisations, such as cleaning war memorials, resurfacing children’s play areas, planting new flowers and low-maintenance shrubs, making improvements to existing allotments and creating new ones. Another £1million will be spent on district centres, funding repairs to pedestrian crossings and railings, new lighting to improve visibility and deter crime as well as improvements to the appearance of run-down buildings. Parking issues will also be addressed, with updated signage, and there will also be improvements to grass verges and other open spaces. As well as these practical projects, this funding will also help residents and businesses to organise their own community clean up campaigns, and will enable the setting up of business forums to support local traders who want to get involved too. Over £1million will help to improve local infrastructure, renewing unsightly or rusted railings, benches and other street furniture, and replacing old litter bins with new, larger models like those recently introduced in the city centre. Almost £500,000 will be spent on getting rid of overgrown, vacant plots and clearing waste grounds of debris across the city. There will be intensive work to clear grot-spots, roads, alleyways, and pieces of waste land across the city, which residents have complained about and, finally, in response to other concerns raised by schools, we’ll also use this funding to repaint road markings outside schools where dangerous parking is a problem. 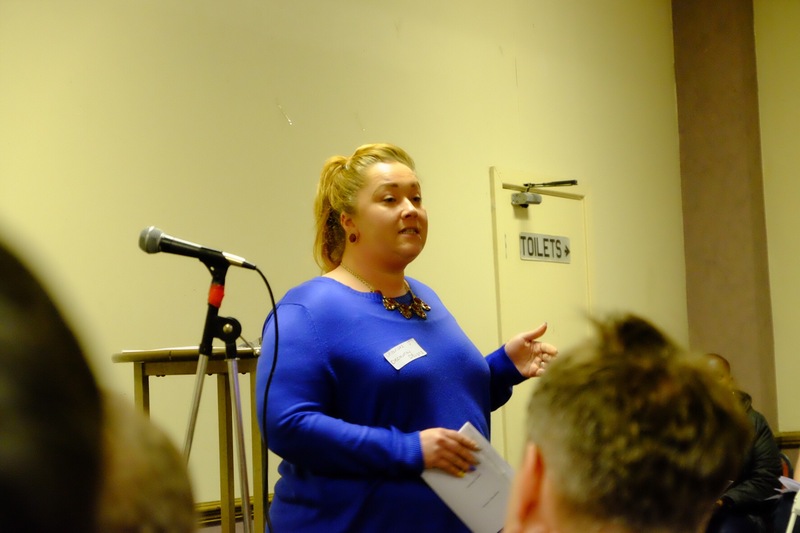 This exciting new fund focuses on supporting residents in the south Manchester area to come together to identify projects that will benefit their community and get together to deliver those projects. The programme will support grassroots community projects in and around the Arcadia Library and Leisure Centre development scheduled to be opened next year for sums from £50 to £250 which can kickstart great initiatives that make our neighbourhoods happier, healthier and safer places to live. Laing commitment to engaging with local communities where it delivers projects is essential to their ethos and their corporate social responsibility strategy and the launch of this programme means that they can deliver real impact at a local level. – making a difference where you live! This strength-based approach looks at what’s strong and not what’s wrong in communities – residents coming together to develop great ideas – and support existing groups that already deliver real impact in south Manchester neighbourhoods. you can get involved and how you can apply for funding from the programme. 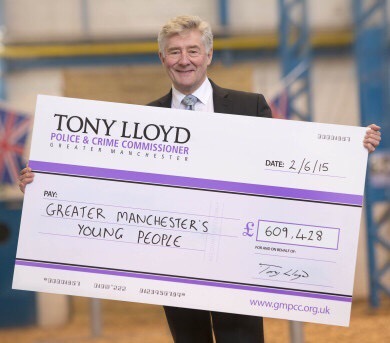 Forever Manchester is working in partnership with Laing O’Rourke to deliver this programme. We’d be delighted to see you there and it would be great if you could e-mail me back to let me know that you can make it. Today is the deadline for comments on the council’s proposed budget. This includes significant and severe cuts to services. Levenshulme Market is awarding £15,000 worth of grants to people who want to make a difference to Levenshulme high street or to start or develop their own retail businesses. As a social enterprise, the team behind Levenshulme Market have always been loud proponents of the idea that bad high streets don’t happen to economically healthy retail environments and that putting a market into a high street with multiple problems is not going to solve those problems overnight. That is why, for their first ever Market Fund, they will be awarding £15,000-worth of grants to people who want to make a difference to Levenshulme high street and residents who want to start or develop their own retail businesses. Not only that, but they are asking the community to choose what they should fund. The team are now taking applications for their “high street innovation fund” which will take applications for grants up to £5000 and are open to anyone who has a retail or high street improvement project they would like to deliver in Levenshulme and for their “market innovation fund” which is designed for Levenshulme residents who want to start or improve their own business on the market and is taking applications up to £1000. The Market is on hiatus through the winter months but will restart on Saturday 7th March 2015 and will operate every Saturday this year until December. 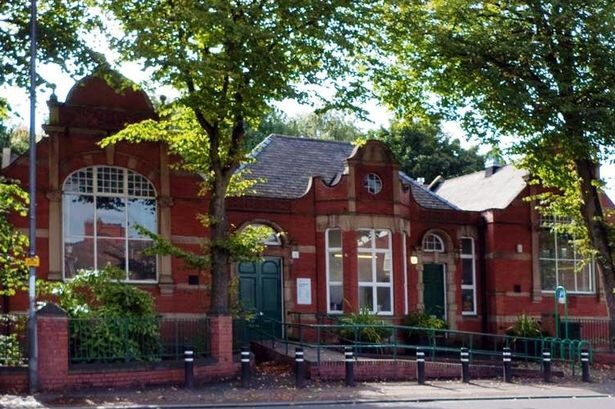 The the final decisions on who will be funded by the scheme will be made by Levenshulme residents at an event being held on Sunday 8th March 2015, 5.00pm – 9.00pm, at The Klondyke Club, Burnage Range, Levenshulme, M19 2HQ. 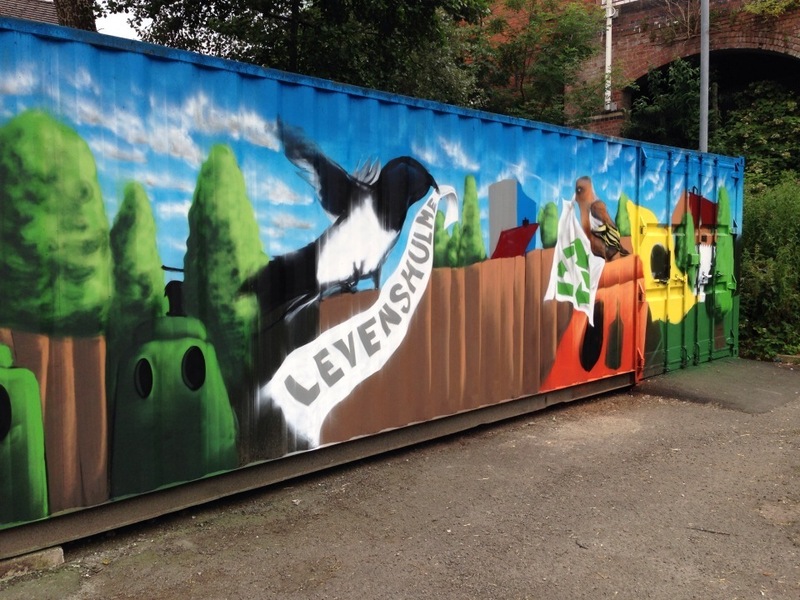 The shipping container provide by the council for Levenshulme Market to store equipment has now been painted with a mural. This is part of ongoing investment to tidy up the main Levenshulme car park, around the railway station and part of the A6 funded by a £25,000 Clean and Green award to Incredible Edible Levenshulme. It is great to see investment by Manchester City Council in Levenshulme supporting local groups with businesses such as Levenshulme Market and community groups working together to improve Levenshulme. Levenshulme neighbourhood has been allocated nearly £34k for distribution to local groups over 4 years. The local Panel has already been able to distribute c£14,000 to local groups and have a further £8,489 this year to give to projects and groups who want to make a difference in our community. A partnership between Valuing Older People and Trinity House Community Resource Centre, the Age-friendly Small Grants fund provides small grants of up to £300 for projects that benefit older people living in the City of Manchester. 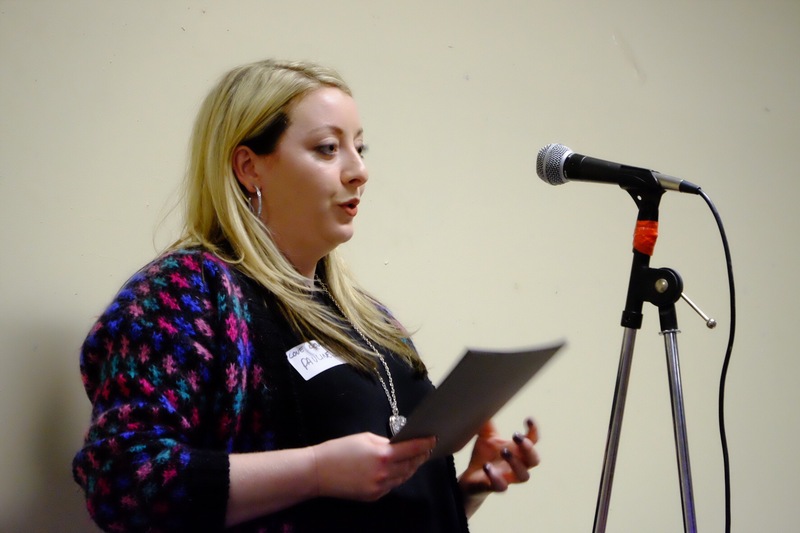 Priority is given to grant applications looking to provide sustainable support to community groups and projects in Manchester, and in particular, projects tackling social isolation and loneliness. We accept applications from voluntary organisations, community groups and charities.